Restaurants all over the world are pledging to serve the iconic pasta dish associated with the town worst affected by the recent Italian earthquake, donating proceeds to the relief effort. Here’s how you can get involved. Italian restaurants across the world have been asked to make donations for every plate served of the pasta dish named after Amatrice, a small town in the Apennine mountains about seventy miles north of Rome and one of the worst hit by the recent devastating earthquake. 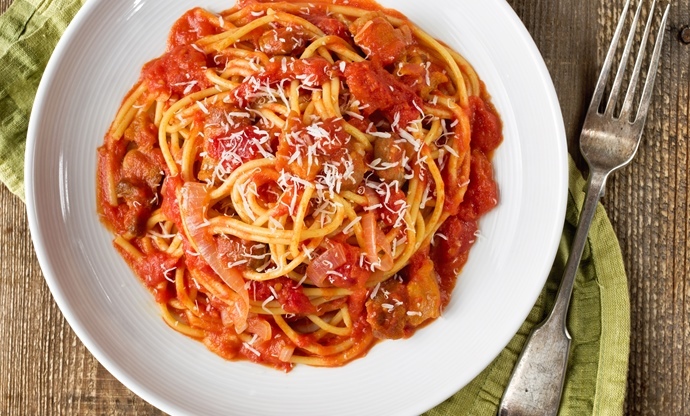 Several independent efforts have been created to use the town's signature dish — spaghetti all' amatriciana. What is it? Mostly tomato, with diced pork cheek, sheep's milk cheese and a touch of spicy chilli. 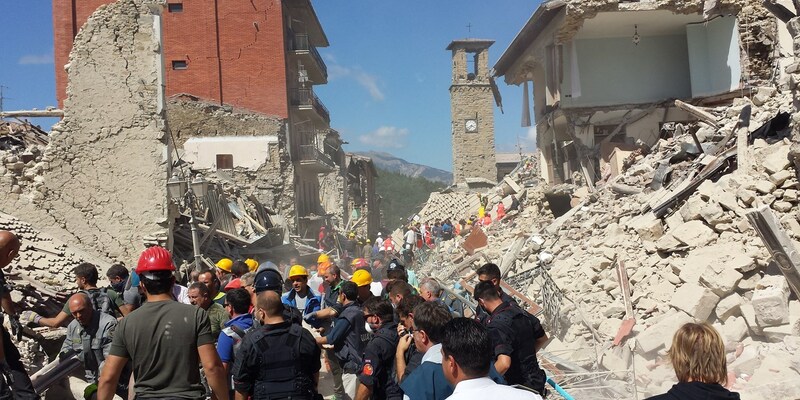 Before the quake struck, Amatrice was set to host the fiftieth anniversary celebration of all' amatriciana. Relief efforts focused on the dish have united pasta lovers and enthusiasts on social media who are trying to organise a virtual sagra (festival), planning to share images online and donate to help quake victims. Slow Food is asking restaurateurs all over the world to take action over the course of an entire year with A Future for Amatrice (#unfuturoperamatrice). The organisation wants restaurateurs from around the world to put the symbolic dish of this devastated town on their menus. They should keep it on the menu for at least a year, donating a small part of the proceeds to those affected in this tragedy. Furthermore, they are asking customers to choose these dishes wherever they find them in restaurants. The funds will be paid directly to the town of Amatrice. 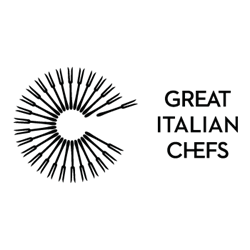 For restaurateurs who would like to join the appeal, contact unfuturoperamatrice@slowfood.it. 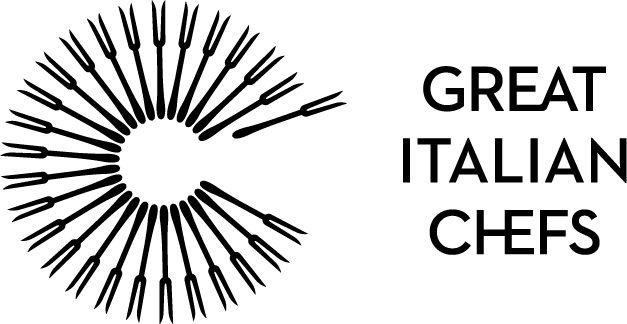 The list of participating restaurateurs can be found on the Slow Food Italy website. If you would like to donate directly, visit the Justgiving relief fund page.